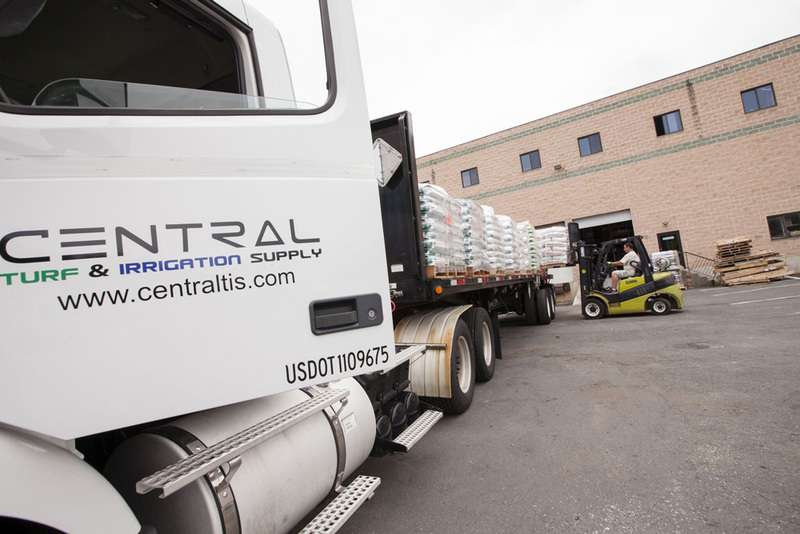 Central provides high-performance fertilizers tuned to the specific needs of the regions we serve. Lawn care operators, professional landscapers and sports turf managers count on Central to supply the best fertilizer products, along with easily and accurately applied granular fertilizer combination weed and insect controls.Look for slow release products, which offer the most efficient continuous feeding. They increase the time between applications, saving you labor costs and insuring ongoing customer satisfaction.